The Ecco Biom Hybrid 3 GTX spikeless golf shoe features a Yak leather upper that is durable, lightweight, breathable and water proof. 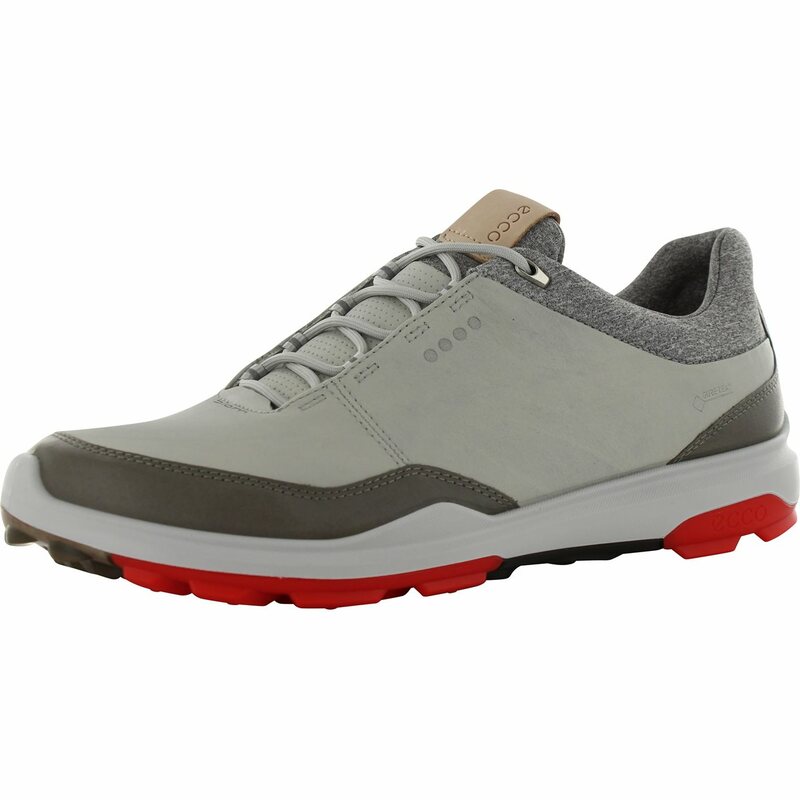 The golf shoe also features BIOM NATURAL MOTION technology that combines low-to-the-ground construction with an anatomical last shape that offers comfort and advanced support. 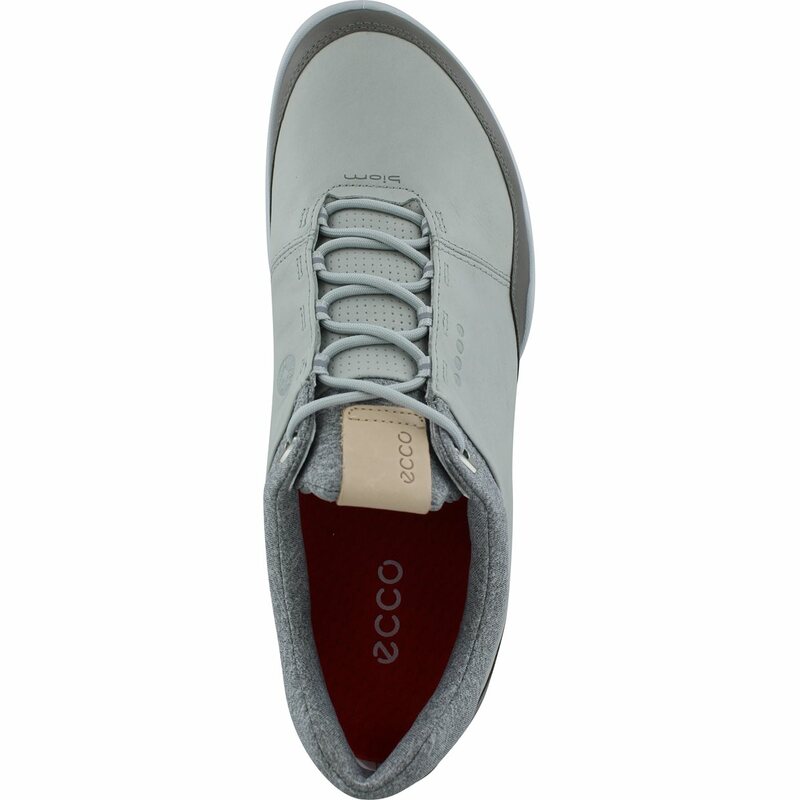 Additional features include a comfortable, breathable, antimicrobial ortholite inlay sole that can be removed for a wider fit and a double-layer neoprene that adapts to the foot and stretches around the heel for added softness against the skin. 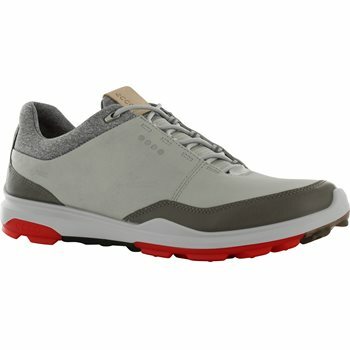 The Biom Hybrid 3 GTX spikeless golf shoe provides excellent grip with Tri-Fi-Grip technology. 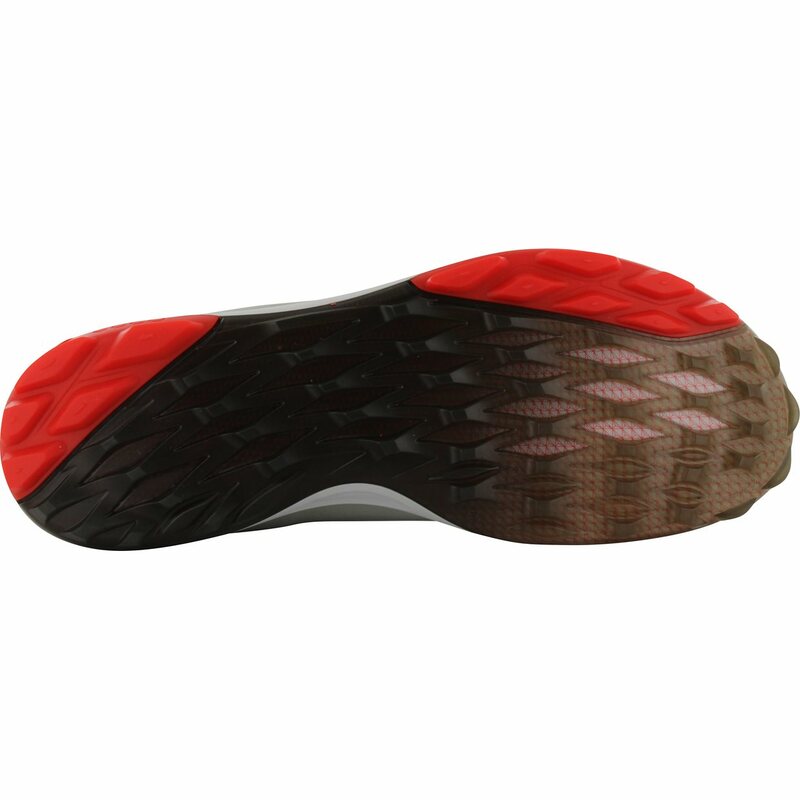 This technology is designed with three zones on the outsole that offer stability, durability and rotational support during each swing.